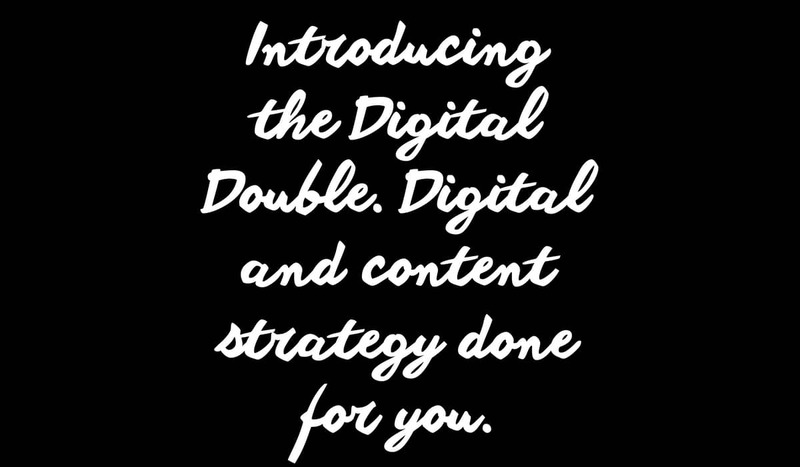 The Digital Double: Digital Strategy. Content Strategy. Done. Introducing The Digital Double. Digital and Content Strategy Done For You. I’m beyond delighted to announce a fantastic new package that’s perfect for small business owners and entrepreneurs. I’ve teamed up with the awesome Jo Gifford, to offer Strategy Sessions with a difference. Digital Strategy from me, Content Strategy from her. Big results for you. And we call it the Digital Double. If you’re struggling to get the results you need online. If you’re tired of doing it all yourself. If you’re tired of trying course after course without getting those results you crave, it’s time to bring in the big guns to get it done for you. Jo Gifford is a recovering overwhelmed entrepreneur with an addiction to making things easier. Champion of working smarter and creator of the Brilliance Ignition Process and the Killer Content Academy. She has a loyal global audience and a stellar client list of biz owners making big sales and a big difference. 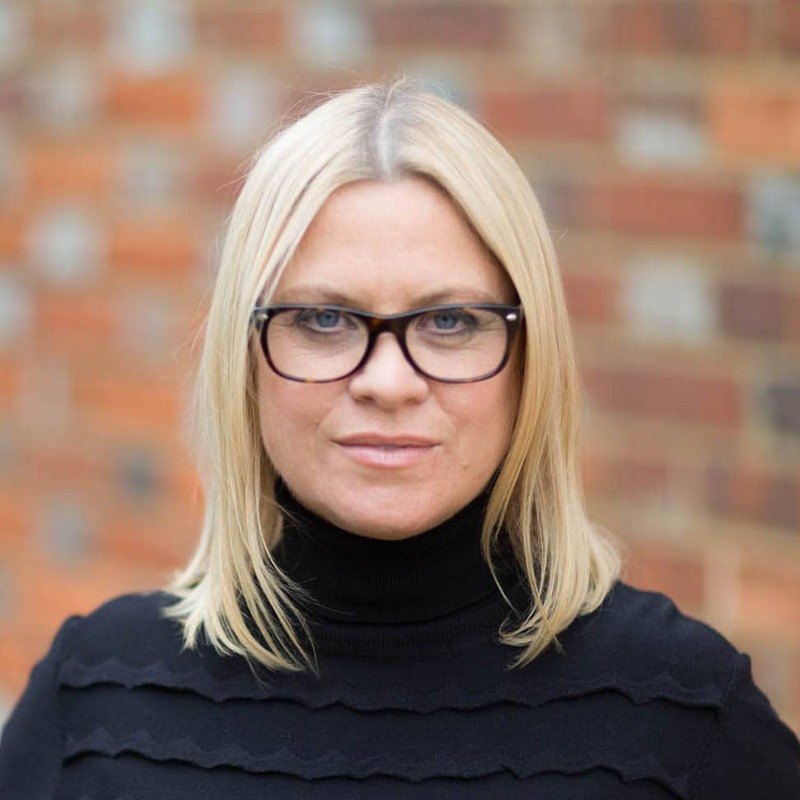 A widely read contributor to Huffington Post, Selz, Regus, Prowess, YFS Magazine and many more watering holes online, she is a respected UK voice on life as a pocket-sized enterprise owner. As for me, if you don’t know me already, I’m an online business consultant and creator of the Simply Smart® range of digital packages. I’ve loved the digital world since Facebook was a mere glint in Zuckerberg’s eye. I get it. I live it. And I know how to get the best from it. Mix this adoration of digital with a background in psychology and you get a heady combination of understanding what people want with the know-how to deliver it. I’m a speaker, blogger and panelist on the topic of online business, social media and digital marketing, and has been published in The Guardian, BBC, The Telegraph, The Independent, Brand Republic, The Drum, Social Media Today and E-Consultancy. We’re only taking four bookings a month AND our amazing early bird price runs out in a week, so if it’s your time to fly online, go here for more info and detail on how to book.